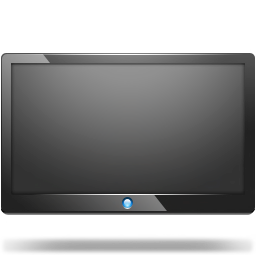 Digitec are TV aerial Installation & Repair experts with over 10 years’ experience in all aspects of aerial & satellite installation services in the Bolton area. We pride ourselves on being able to fix signal faults, carry out aerial repairs, Freeview Digital Aerial Installation to one or multiple rooms in the home. 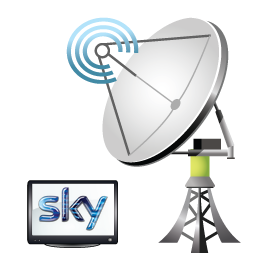 We also cover sky dish installation & repairs plus upgrades to Sky Q. Freesat and foreign satellite systems are also what we cover too. When you give us a call, you will go directly through to ourselves (engineers) rather than a call centre. You’ll be able to discuss the work that you’re thinking of having done and also to get an idea of what the cost could be. We always try to give as accurate price as possible and will not start any work on your property until we have first completed an onsite survey giving you the exact cost of the work to be done. Only then once you are happy with the price do we begin work. 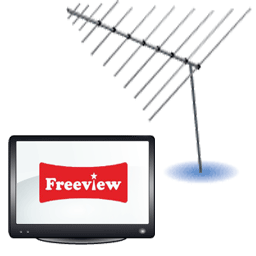 ​The aerial & satellite equipment we used all come guaranteed along with any installation work carried out by ourselves. When we any flat screen TV’s on the wall, we only used the approved brackets & ones that we have been using for a while as these we feel are the best quality. By using good quality aerial & satellite equipment can we feel that we are happy to put our name to our work. All of our work comes fully guaranteed. If there is any issue, whatever that is relating to either the equipment or install, then it is a free replacement and fit. We pride ourselves on the service we give, so we always do our best to arrive on time. If we are running late for whatever reason, you will receive a call off us to keep you up to date without progress. We will wear over boot covers when entering your home and tidy away any mess created in the installation work carried out. To find out more or to just speak to our Bolton engineer about what you need call 0800 133 7375 or click the button to call.